Previously, aerogels have been made mainly from silica, along with substances such as metal oxides, polymers, carbon nanotubes and graphene. 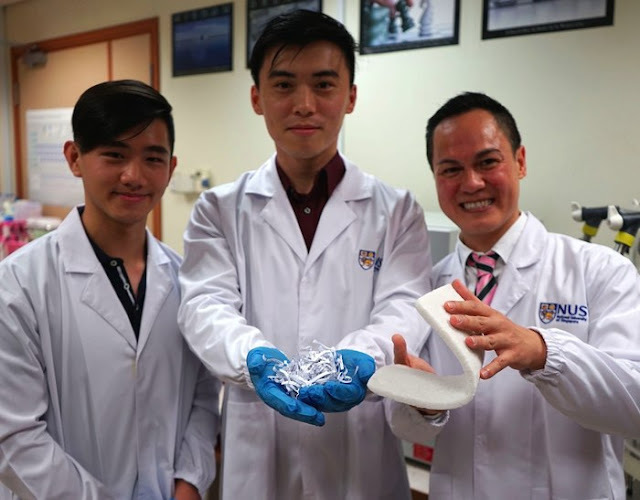 The NUS technique is claimed to be considerably more environmentally-friendly, however, using less power, releasing less toxic emissions, and requiring less hazardous chemicals plus it uses a material that might otherwise go into the landfill. 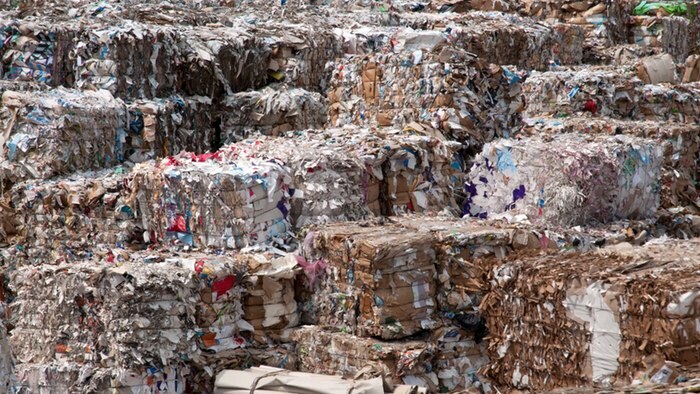 The "cost-effective" production process begins by mixing water with cellulose fibers, the latter obtained by mulching the paper. A cross-linking polymer resin is then added to the mixture, after which it's sonicated sonication is the process of using sound energy to agitate particles in a solution.